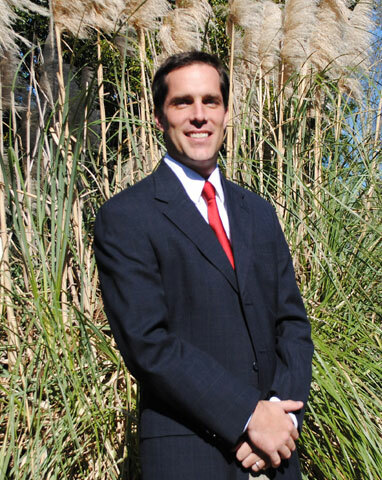 Chad Leonard, a native of Washington, D.C., graduated in 1996 from The Citadel (the Military College of South Carolina) where he earned a Bachelor of Science degree in Business Administration. 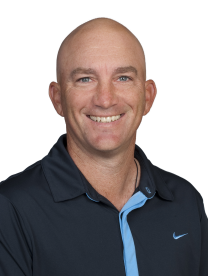 He has more than 15 years of experience in golf and real estate. Leonard’s experience includes serving as general manager of Honours Golf’s Rock Creek Golf Club and Craft Farms Golf Club in Alabama since October, 2007. Leonard’s family includes his wife, Heather, and three sons, Cole, Riley and Devin. In his spare time he loves to start big projects on his house, but usually never finishes. Random Fact: His childhood career choice was to be a Stunt Man. William Chaddick is originally from a small town called Kosciusko, Mississippi where he attended Mississippi State University with a degree in marketing with a concentration in the PGA Golf Management Program. 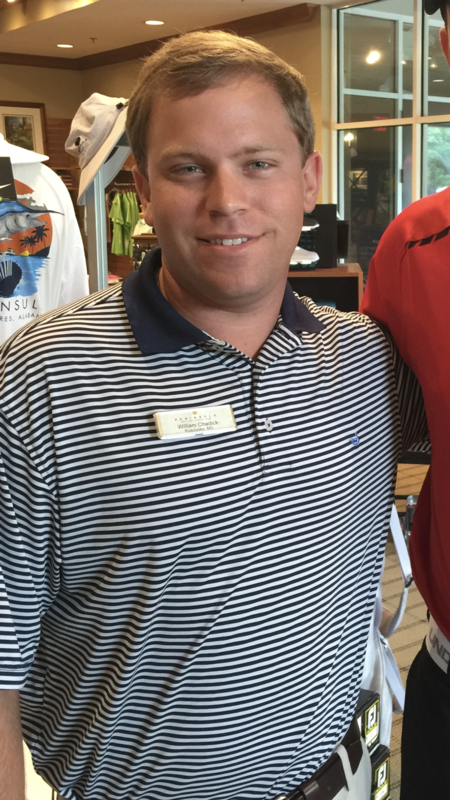 In 2014 he graduated and accepted a position at Peninsula Golf and Racquet Club as the assistant golf professional. The following year he was promoted to head golf professional and just this year became the Club Manager /Director of Golf at Rock Creek Golf Club. When he is not working, he enjoys hunting, fishing, and spending time with his 2 year old black lab named Max. He is truly looking forward to getting to know and spending time with everyone at Rock Creek Golf Club. Naomi has worked for Craft Farms for 26 years and started working at Rock Creek 4 years ago. She lives in Gulf Shores and has a son who attends the University of Alabama. She enjoys boating and spending time with her friends. Naomi loves to play the flute in her spare time. Her favorite song to play in high school was "Color My World". 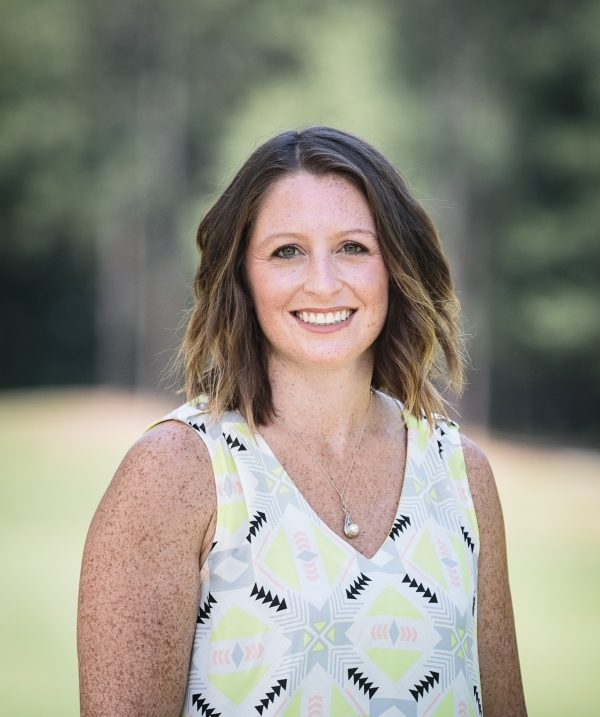 Ashlee earned her Marketing Degree from AUM in 2009 and has previously worked in the Private Club Industry as the Member Services Coordinator and Member Relations Director. 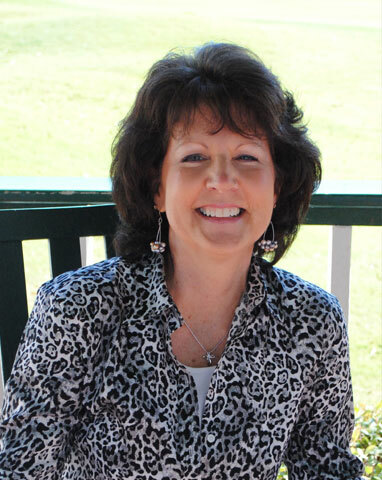 Ashlee enjoys traveling, SEC football and spending time with her friends, husband, Ben, and daughter, Mary Collins. Random Fact: Ashlee is afraid of heights and small spaces. 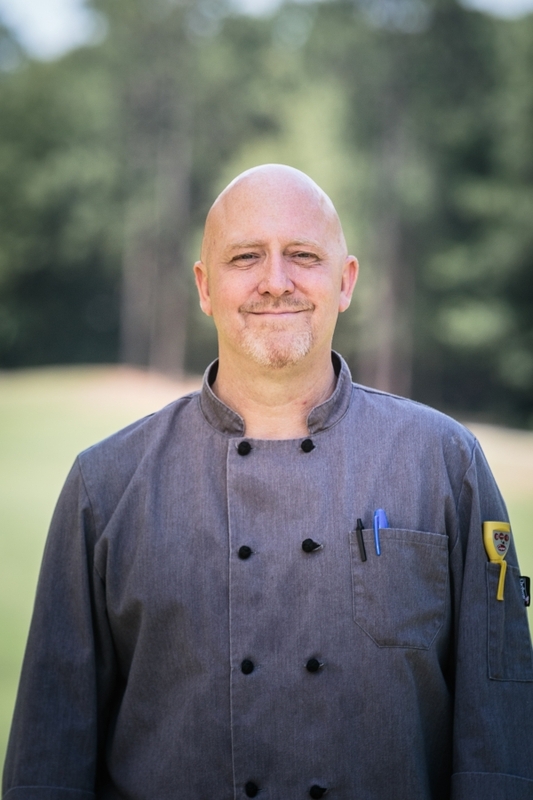 Joe spent most of his culinary career in Colorado and moved to Fairhope with his wife and daughters recently. In his spare time Joe enjoys tennis and pickleball and is a Seahawks football fan. We are glad to have him! Come try his delicious cuisine next time you are in the area! Lunch is open to the public daily. Born in Ruston, LA, Melissa is a true country gal. Hobbies include four wheelin', shooting pool, and riding with the top down...in her wrangler. Melissa graduated from Louisana Tech in 1989 and has three children, Gerald, Seth and Baylee. 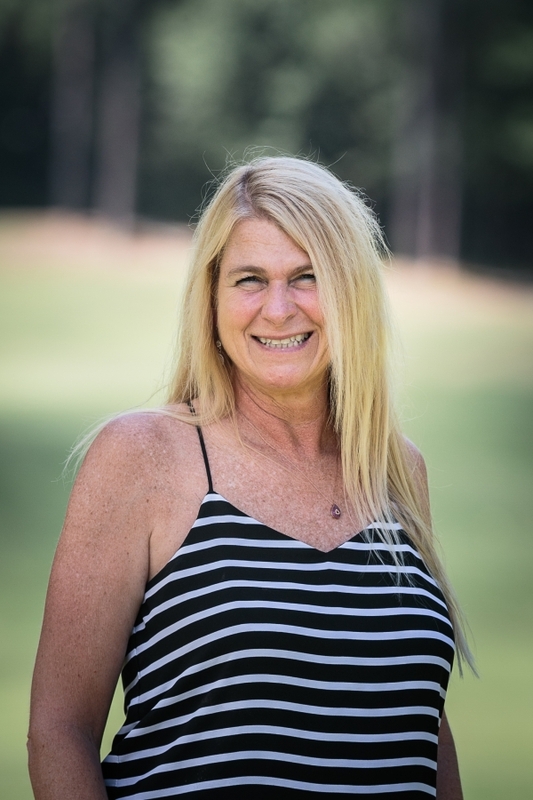 Melissa has been in Fairhope for 15 years and has enjoyed working at Rock Creek for 12 of those years! Her spirit is definitely a part of what makes Rock Creek so unique. Email: todd.bailey@honoursgolf.com Todd graduated from University of South Alabama where he served as Golf Team Captain. He also played professional golf from 1993 to 2012 and won 5 Alabama Opens. Todd has been able to sustain a 20 year pro carer with his first love. Now his goals are to grow the game and to help people improve their own games. Todd is married to Kristy and has one son, London. We are always seeking professional, service-oriented, and enthusiastic individuals to join the Rock Creek Golf team. During peak season, numerous opportunities exist in the areas of golf operations, food and beverage, and outside guest services. For all positions, apply in person at the Clubhouse, 140 Clubhouse Drive, Fairhope, AL. Or apply in person at Rock Creek Golf Club.